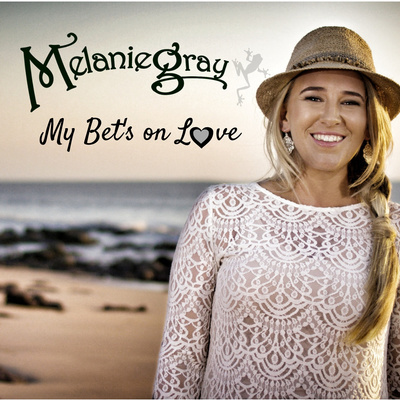 Melanie Gray’s style is reminiscent of down-to-earth and lyrical country music artists Sara Storer and Graeme Connors. But she owns the modern Australiana country music style with her own heart-felt, catchy and sometimes comical interpretation of stories. Her unique compositional style has been influenced by experiences in pop, bossa nova, jazz and classical bands, but the undeniable influence on her music is the celebration of panoramas, histories and cultures that make up our beautiful Australia. So … take a listen to this stunning singer/songwriter and get enticed back to the country.